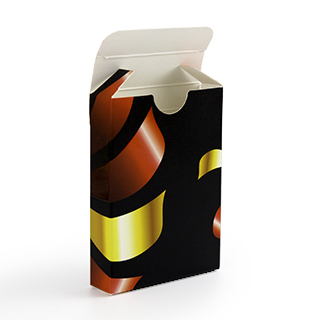 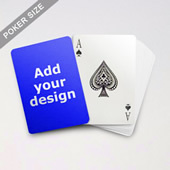 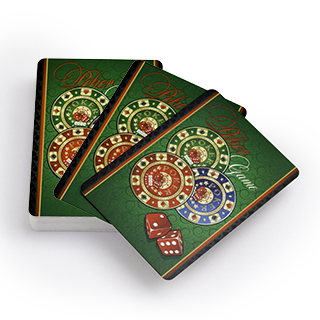 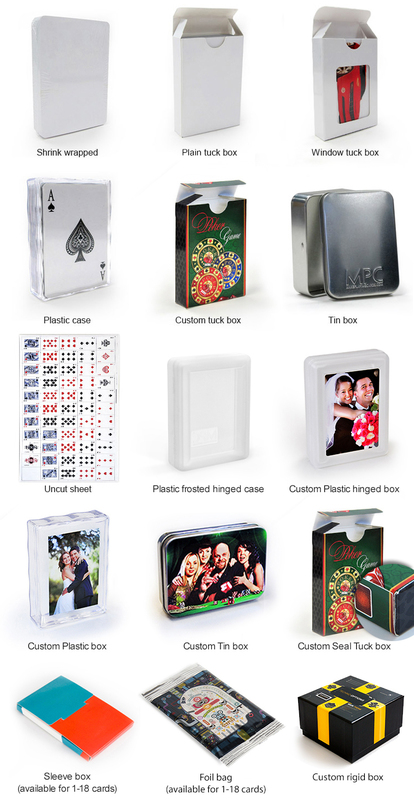 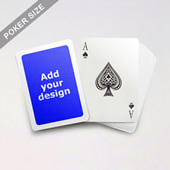 The Bridge Style Selection is designed to give traditional poker decks an extra elegance touch. 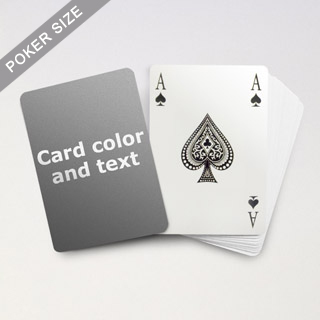 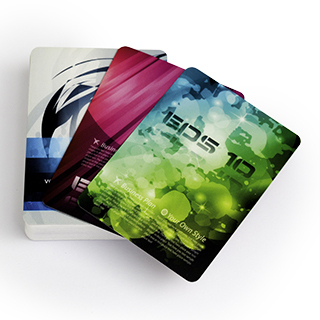 The index is printed on every corner of the card back. 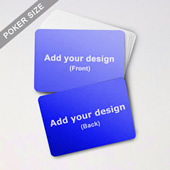 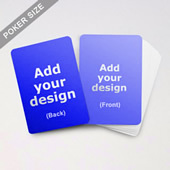 You can add your own words on the card surfaces so that people can have your core message refreshed every time when they play with the set.